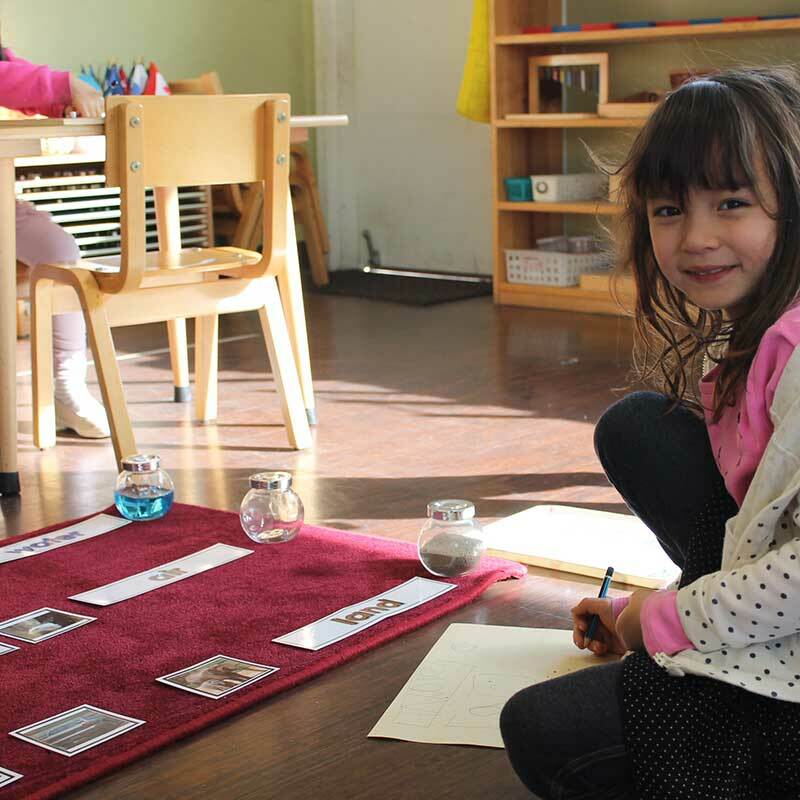 Montessori International Academy is a dual language immersion school, meaning we incorporate Japanese and English languages simultaneously throughout the day. 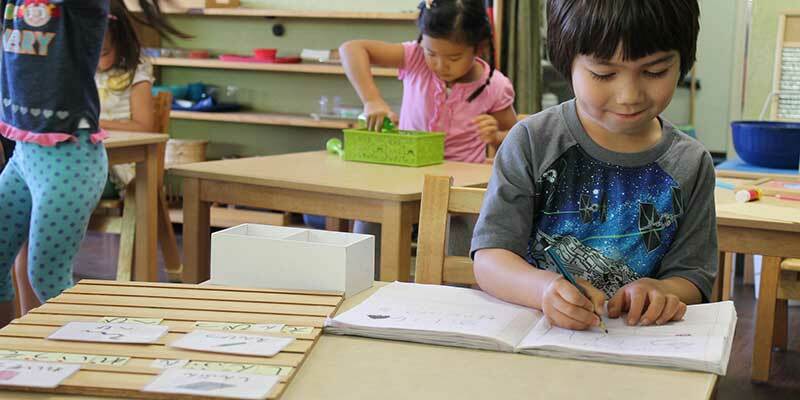 We have native speaking English and Japanese teachers in our early childhood classrooms and Kindergarten class. 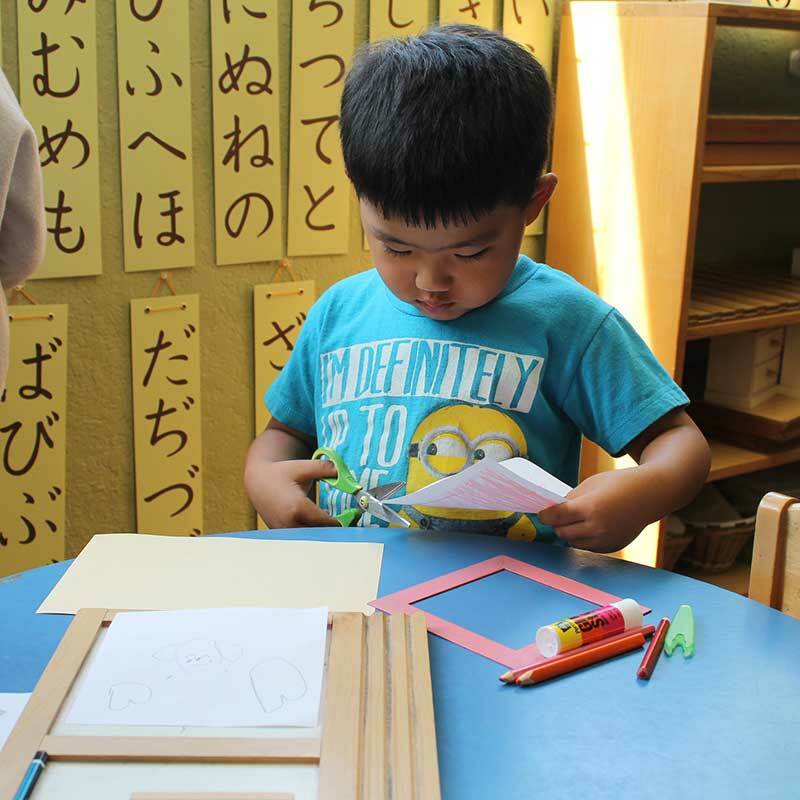 In our Toddler classrooms we only use the Japanese language to help build a strong foundation in one language before introducing a second language. By involving two languages in one classroom, children can practice having conversations with others using the two different languages. This is a natural way for children to properly use either language in everyday life. Lessons are also presented in both languages, teaching children new vocabulary words. Children are able to acquire language not just by learning vocabulary, but also by having and listening to meaningful conversations with teachers and peers. Most children will eventually attend American school where they will only speak English. 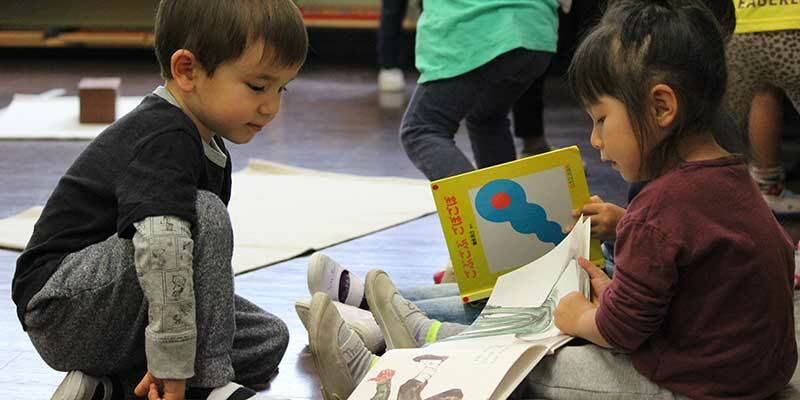 Although English is important for children to learn, it is very important for our children to maintain Japanese and to learn about the Japanese culture while living in America. 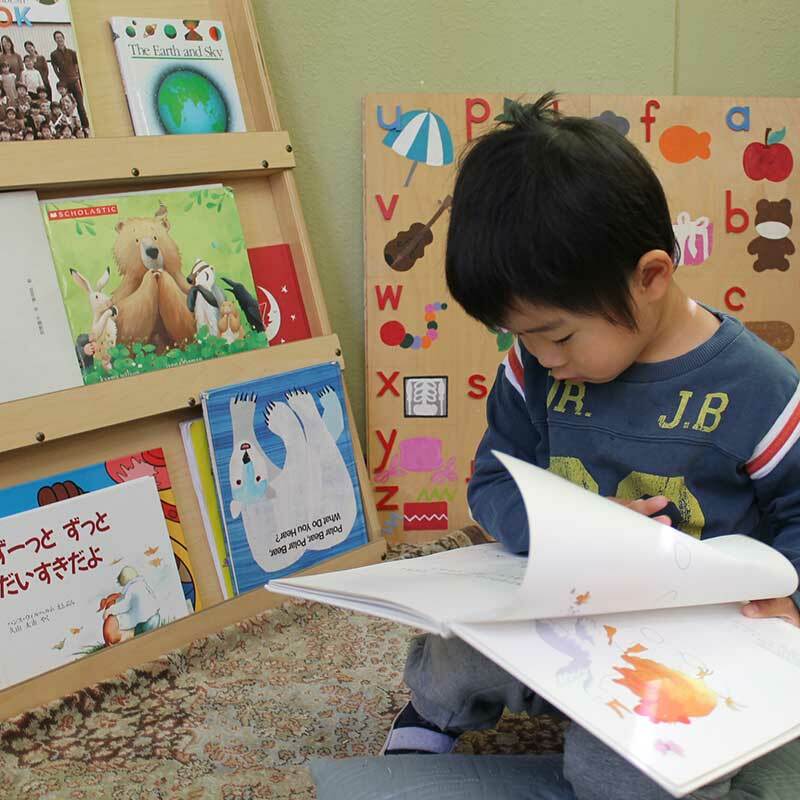 Our environment alleviates pressures children may experience because they are learning English in an environment where they are also able to speak Japanese and vice versa.